So maybe you aren’t expecting a bundle of joy but already have older children. 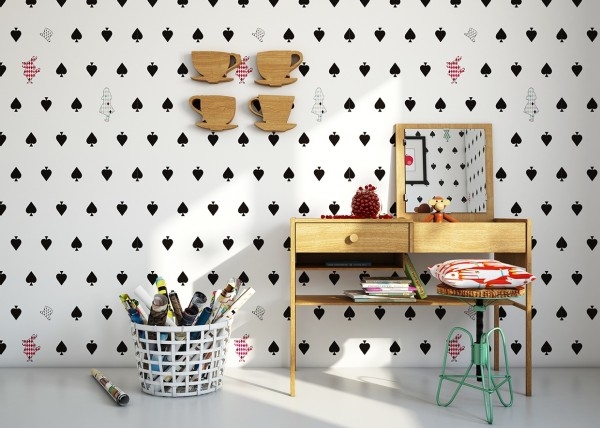 If you find that you need a one-stop shop of inspiration for enhancing your children’s room, look no further! Just like a baby’s room, you want it to be something that will always make them feel at home and safe while sleeping, reading or playing hide-and-seek. Most importantly, you want their room to always engage their growing imaginations in the most remarkable ways. 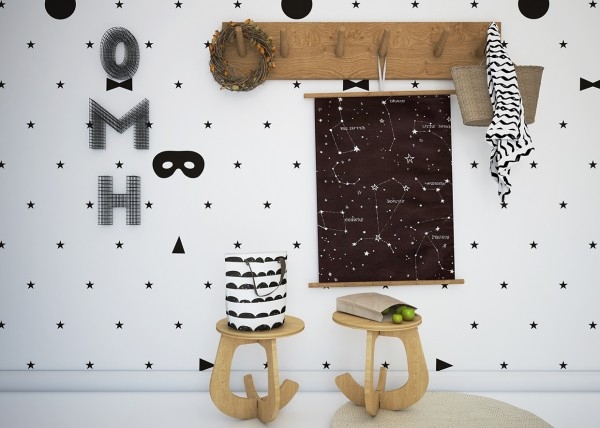 Thanks to Fajno Design, these fun kids’ room ideas will do just that and more! 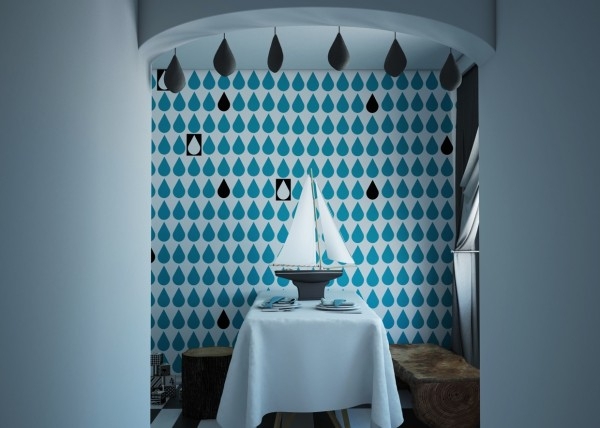 Fajno Design, a Russian-based design company, showcases their signature style with stunning wallpaper selections that are so animated that they create almost surreal interactions with the rest of the décor! The furniture is kept minimal as to maximize the space kids love to have when they get the urge to tumble and run about. 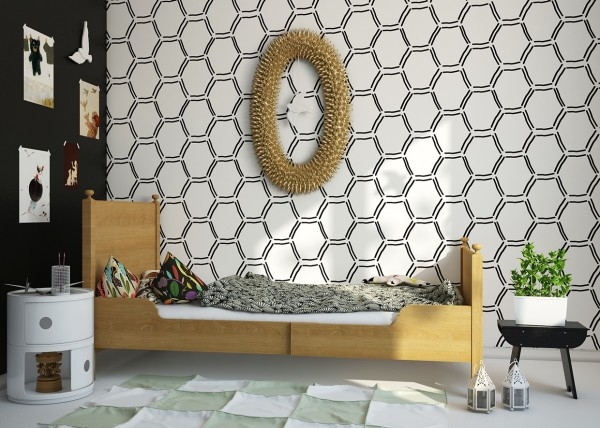 Since kids also have the urge to write on the walls, these designers have also crafted a design theme that keeps that at bay as well! The best thing about these fun kids’ room ideas is that you won’t have to worry about switching them up with each growth spurt they go through, for these designs are guaranteed to last you awhile!